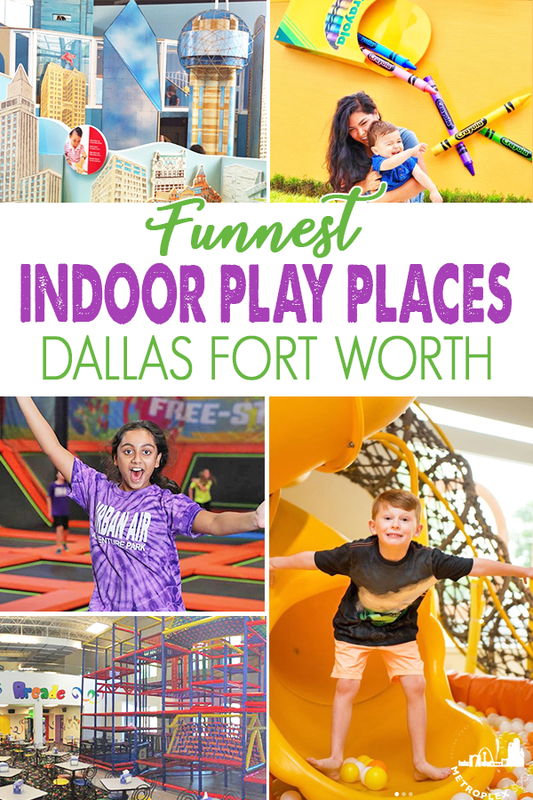 Grab the kids, because rain or sunshine here’s Where to Find the FUNNEST Indoor Play Places in Dallas Fort Worth. No need to change your play date plans due to weather that won’t cooperate. 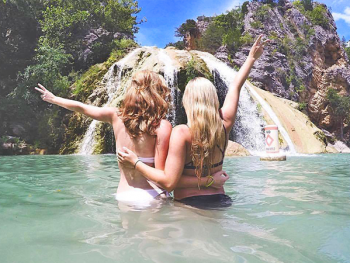 You’re going to appreciate this roundup of the metroplex’s best inside kids activities that will keep little ones entertained for hours! 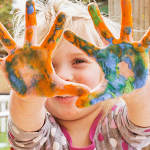 Looking for more indoor kids activities in DFW? 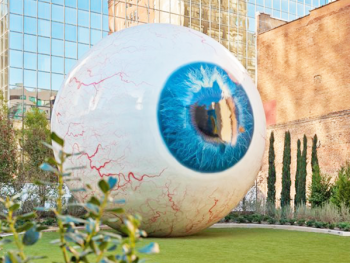 You can grab our free instant download of 15 Frugal and FREE Museums in Dallas Fort Worth. Just enter your email and it’ll be automatically sent right to you! 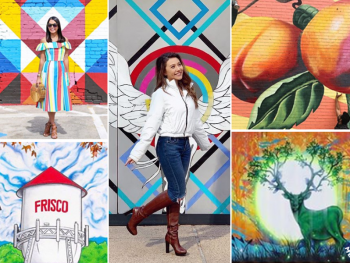 The Crayola Experience in Plano, TX will make your kids artistic genius run wild! 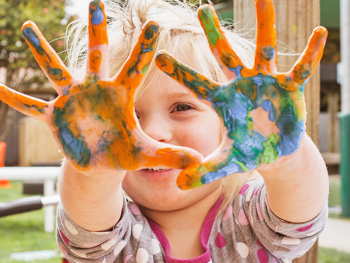 These super fun, hands-on artistic activities, along with a two-story crayon-inspired Color Playground is one of only four exhibits in the US. Got a busy kid? Let them get that energy out at the Stomp & Play area featuring a giant air hockey table projected onto the floor. Tickets are $20.99 at the door or discounted $2 online. crayolaexperience.com/plano. This adorable playspace in Frisco features a ball pit, dress-up fun, a dance floor, toys and books. It is open on weekdays. We love The Coop in Frisco, TX because it’s a smaller, yet still fun, indoor kids playground with lots of nearby restaurants within walking distance (even for the little ones). 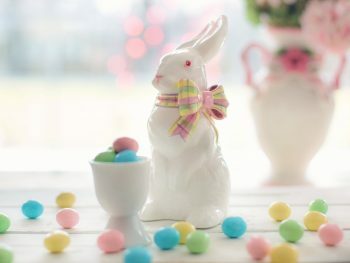 Grab a quick bite to eat or a treat. $10 per child; $2 off on Tuesdays. Free for parents or other caregivers. thecoopfrisco.com. You’ve gotta check out this awesome, new children’s museum in Denton, TX! Kids and their families can learn and play together in this indoor play space that includes lots of hands-on kids activities to explore. Bring a friend, bring the kids, and make a day of it. With several DFW locations this may just be the ultimate indoor adventure park. Urban Air Adventure Park is known for their trampolines (because they’re awesome), but that’s just the tip of the Urban Air iceberg. Once you get inside, you’ll see what we mean. It takes an adventurous soul to experience all of Urban Air’s attractions in one visit. Lots to explore here, and certain features geared for specific age groups. 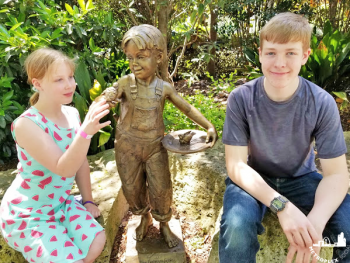 General admission to this super cool downtown Dallas museum includes entry to the Moody Family Children’s Museum, which is suitable towards ages 5 and younger. 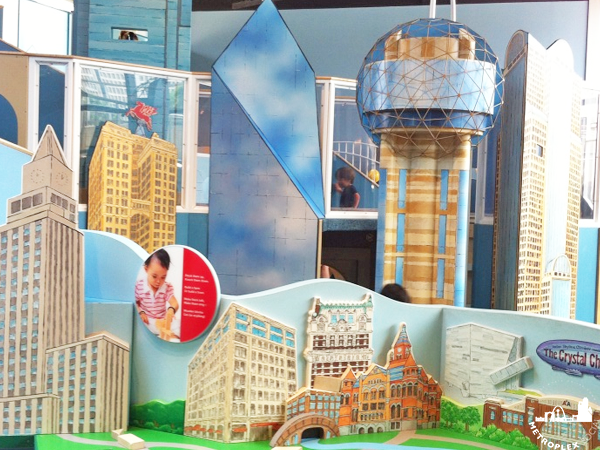 There’s even a mini playground version of the Dallas skyline! Your kids will love the water tables and “shopping” at the play farmers market. We love the art lab that offers kinetic learning for little ones which helps refine dexterity skills through manipulative play. General admission is $13 ages 2-12, $20 for 13-64, $14 for seniors. Special discount pricing for qualified economically disadvantaged families ($1) and free or discount general admission for teachers, law enforcement, veterans, and emergency responders. See website for details. 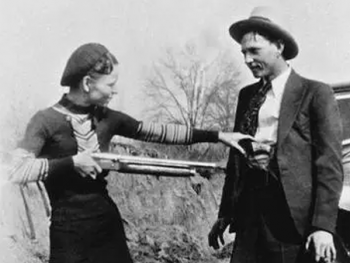 perotmuseum.org. 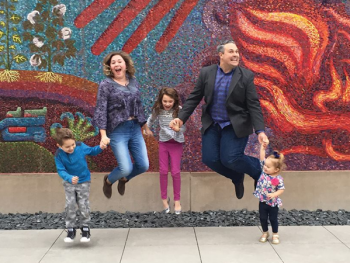 Another Frisco favorite of families with kids! Jungle Joe’s in Frisco, TX is a cafe lives up to its name. Kids can play on a padded jungle structure while parents sip a cup of joe. Technology is infused into the play opportunities at this North Dallas indoor playground as it also includes iPads with games for kids to enjoy. Admission is $5 for ages 1 and under, $8 for 2-year-olds and $10 for ages 3 and older. 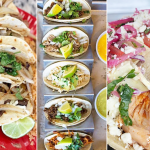 junglejoesfrisco.com. 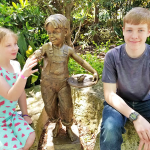 If you have a kid who loves exploring and is adventurous, then you definitely need to check out Kid Mania in Plano, TX. 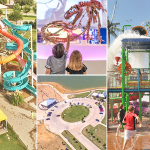 This super fun Plano attraction will get your adventurous little one jumping for joy! Big kids welcome too! 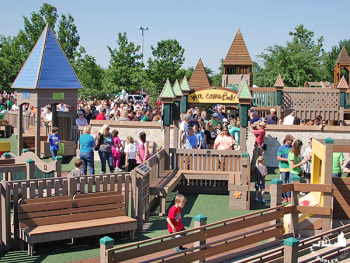 Kid Mania has a two-story playground maze, bungee walls, zip-lines and more. Free for infants; $3.49 ages 1-2; $6.99 ages 3-18; $1 for those 19 and older. kidmania.com. 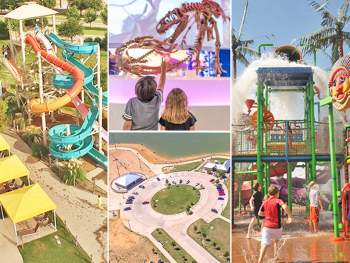 I have one kid who was climbing before he was walking…if you have a kid like that, then they’re gonna love climbing on the multi-level play structure at Safari Run in Plan, TX! Also, be sure to also check out the arcade. Safari Run is geared toward ages 1 to 10. $11 for children; adults are free. 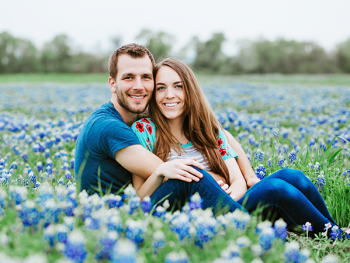 safarirun.com/location/plano. The first of its kind in the US, Peppa Pig World of Play is Dallas Fort Worth‘s newest indoor play center designed specifically to give pre-school children a unique opportunity to step into the exciting world of Peppa Pig! Kids will have fun with their favorite little piggy in a special setting packed full of oinktastic activities. 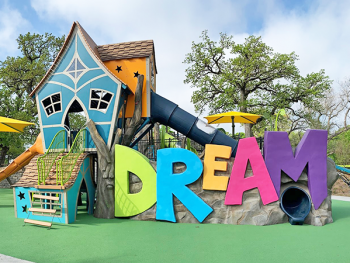 This Dallas area indoor play space will take families on an unforgettable journey. Join Peppa and her friends to explore and interact with instantly recognizable locations from the show in a number of colorful playscapes that have each been lovingly recreated from the hugely popular animated series. Got kids that LOVE Legos? Then you’ve definitely gotta go visit LEGOLAND Discovery Center located at Grapevine Mills Mall in Grapevine, TX. It’s like you’ve jumped into the world’s biggest box of LEGO bricks! 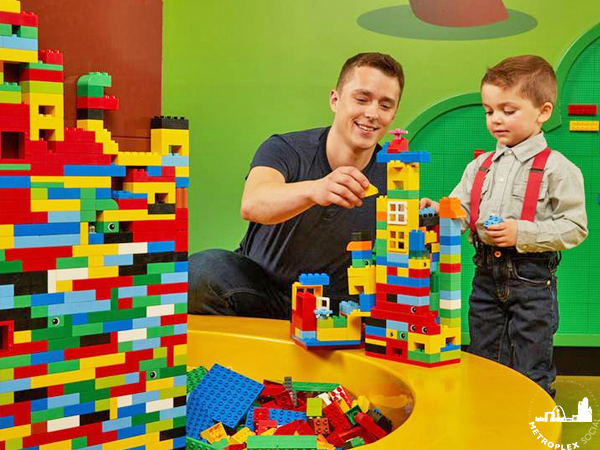 With over 2 million LEGO bricks under one roof, what will you discover? This is the ultimate indoor Lego playground experience, and eating and shopping is close by (because its a mall…). LEGOLAND is geared towards kids 3-10 years old. There’s so many awesome indoor kids activities in DFW that it’s hard to pick just one favorite. 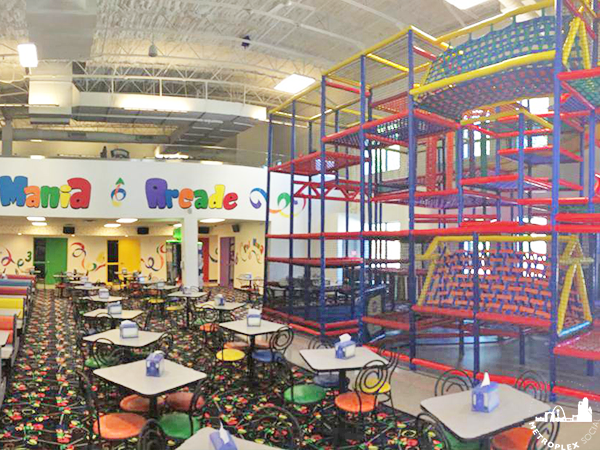 Grab a friend or two and check out all the FUNNEST Indoor Play Places in Dallas Fort Worth. Did we leave out your favorite indoor playground? Let us know!